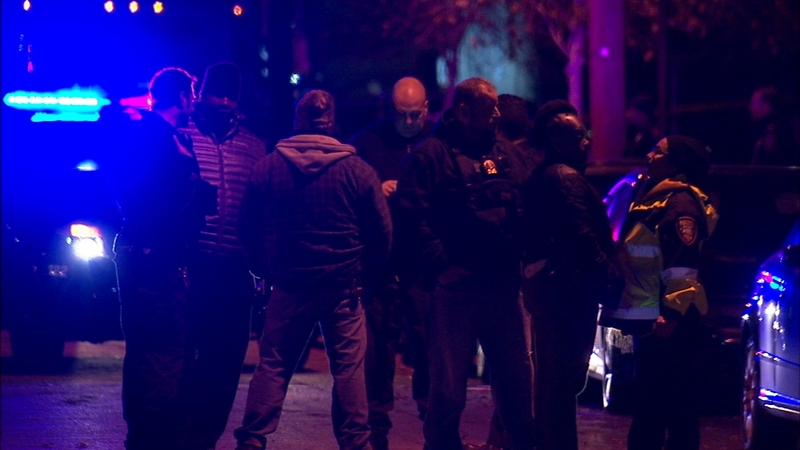 PATERSON, New Jersey (WABC) -- Detectives in New Jersey are searching for a suspect in a police-involved shooting. It happened late Wednesday afternoon at North 5th and Jefferson streets in Paterson. Investigators say as officers approached three men one of them pulled out a gun. One officer opened fire at the suspect, but did not hit him. The gunman then escaped on foot.